Blepharoplasty is eyelid surgery which can be performed on the upper and lower lids. It is an operation to re-shape the eyelids which can improve vision and promote a more youthful appearance. The operation takes around one hour on the upper eyelid and up to two hours on the lower eyelid. As the skin elasticity and muscles slacken over time, the eyelids can accumulate loose skin and develop folds and creases, giving them a droopy and tired appearance. These changes normally start after the age of 40 but baggy eyelids can develop in early adulthood in some families. Sagging skin around the eyes can cause significant eyesight problems, particularly with peripheral vision. 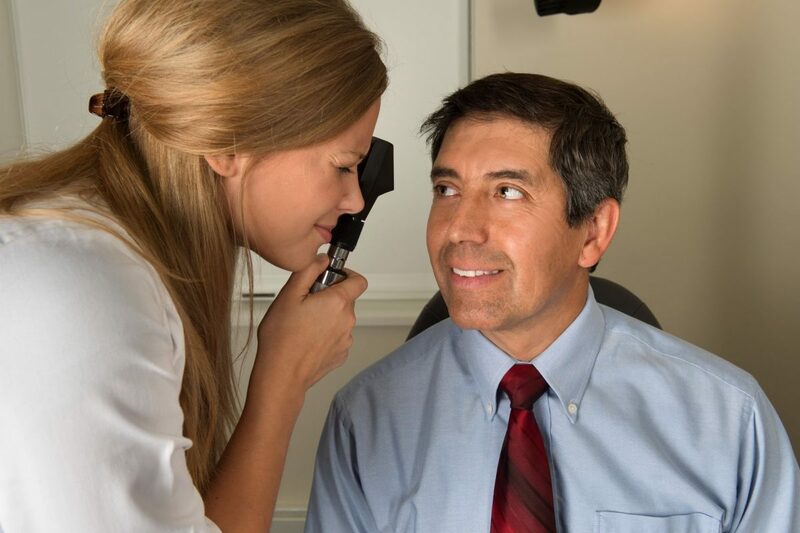 Removing these folds and bulges will not only provide clearer lines of vision, it produces smoother eyelids with less wrinkles and can make patients look years younger. The process begins with a consultation to determine the extent of the issue and to gauge medical history. When it comes to the operation a blepharoplasty can be carried out under sedation or general anesthetic, depending on the amount of work involved. The consultant will cut along the fold of eyelid to remove excess skin, muscle and fat before closing the incision. The incisions are performed along the natural contours of the eyelids and into the laughter lines at the corner of the eyes. Patients can normally leave shortly after the operation and recuperate at home but will need a period of rest and to avoid any strenuous work or sporting activity until the swelling subsides and the stitches have been removed, usually about seven days later. Our team at London Cosmetic Specialists has a wealth of experience performing these delicate operations and they are backed up by sophisticated technology and equipment to ensure a precision outcome.